We genuinely care about our customers, that's why so many of you come back or recommend us. Local to Barnsley, Wakefield, Rotherham & Huddersfield. Call us today 01226 731005. Discover the best range of Carpets now. From budget through to top quality stain-resistant designer collections, we have a carpet for you. Discover the luxury of Karndean & Amtico to enhance your home. We are one of the largest showrooms locally for these flooring Superbrands. 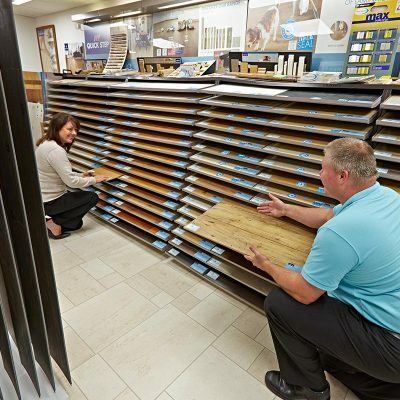 Experience one of the largest selections of luxury vinyl and cushioned vinyl flooring. We have everything from designer luxury tiles to hard-wearing vinyl. Discover the best laminate flooring for your home. We have ranges by all of the major brands from Quick-Step to Lifestyle DesignerFloors. For the ultimate in luxurious, practical flooring you must check out our Luxury Vinyl Tiles. NEW & EXCLUSIVE Innovative floor creations by top UK designers. Breath-taking effects, from modern-vintage to photo-effect and vivid colours. Check out our stunning wood floor ranges. We have it all from natural solid oak to engineered wood flooring. Let us come to you with our mobile showrooms. On the road throughout Yorkshire bringing over 5,000 samples to your home. Day, evening or weekend to suit you! 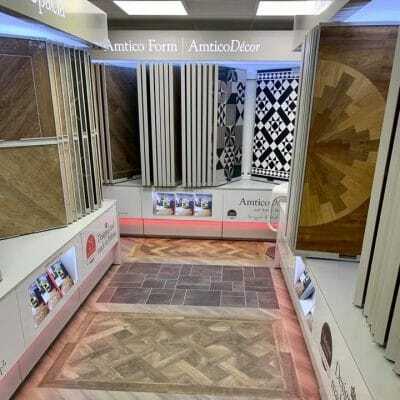 Take a 360-degree tour of our modern carpet and flooring showroom in Barnsley. 1000’s of samples on display, discover what you will see! 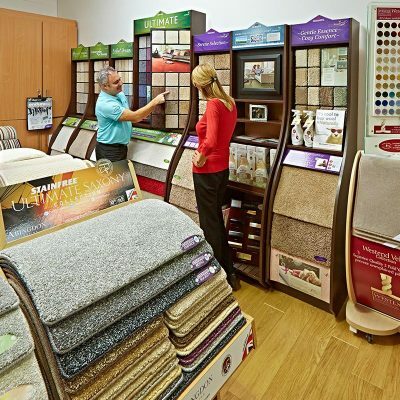 Floormaster is a family run carpet and flooring business established over 30 years ago. We pride ourselves on giving you genuine help and advice with no sales pressure and no obligation to buy.